— MeT department predicts heavy rain in North Odisha in next 48 hours. — Swine Flu cases rise to 18 in Odisha as 5 more persons tested positive. — Opposition to move 2 privilege motions against EAM Sushma Swaraj in Rajya Sabha tomorrow. 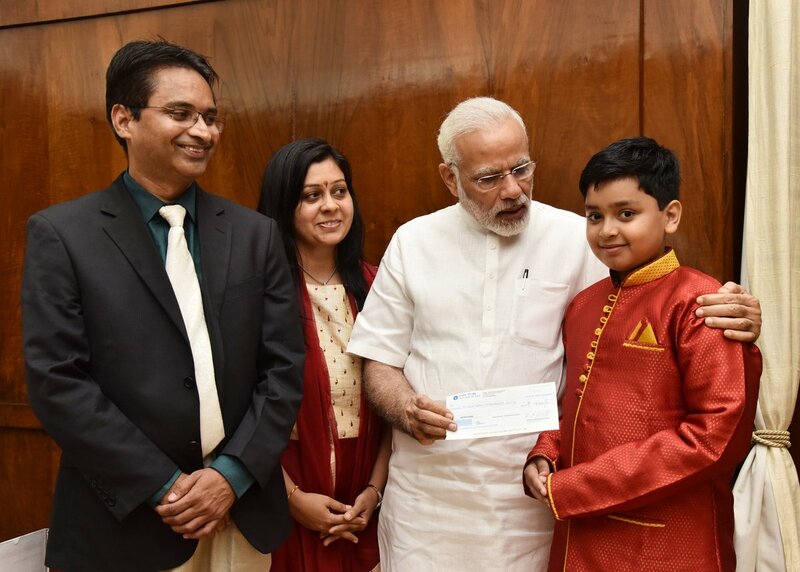 — Riddhiraj Kumar, 10-year-Old NRI, donates prize money of Rs. 18,000 to Indian Army. — The Indian Institute of Information Technology (Amendment) Bill, 2017 passed in Rajya Sabha; National Bank for Agriculture & Rural Development (Amendment) Bill, 2017 passed in Lok Sabha. — Dehradun: All Govt and private schools to be closed tomorrow following heavy rain alert. — Asha Bhosle records Odia song with singer & composer Shankar Mahadevan & granddaughter Zanai, she tweeted.